The poems by Sonnet Mondal are characterised by a strong meditative vein and offer unwavering faith in the sovereignty of love. A beautiful poem is one that never exits the world of natural forms and can draw the reader into the zone of inwardness. 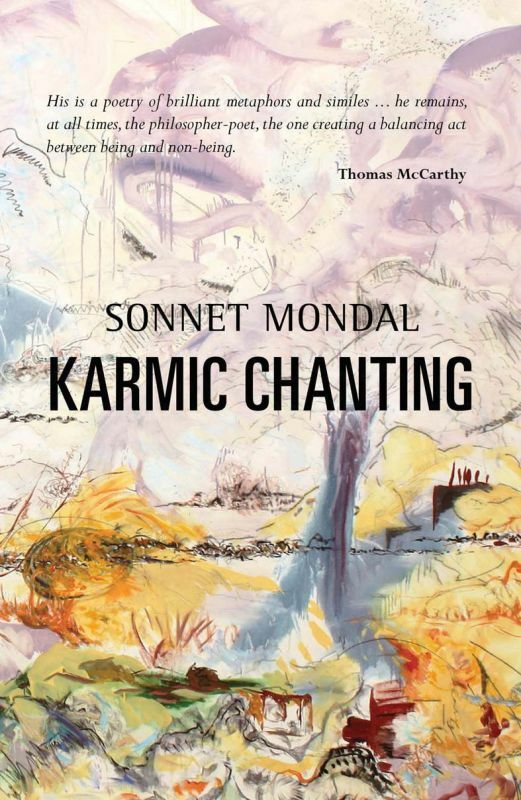 With daily incidents and accidents, musings and encounters, poet and author Sonnet Mondal’s Karmic Chanting brings to life the mystic traditions of Rumi and Kahlil Gibran. It is characterised by a strong meditative vein and through his poems, the author offers unwavering faith in the sovereignty of love. “This bouquet of poems has emerged from my consciousness with daily incidents, accidents and encounters, and have taken the form through the words,” says Sonnet, who, so far, has authored seven books. Over the course of his collection of poetry, the poems unfold and explore the innocence of childhood, the pulse of desire, and the encircling presence of mortal ruin. When asked if he ever regrets sharing his work publicly, he exclaims that he loves sharing his works with readers as they sometimes act as a mirror. “Poetry isn’t something with which a reader will have to instantly connect. Good poems reveal slowly, but their fragrance remains for a long time—just like incense sticks,” he expresses thoughtfully. While some poets claim that a poem is like a living creature— once it’s out, there is not much you can do to correct or improve it — Sonnet believes in revisiting a poem to allow more improvisations. “Editing is indeed important before a poem appears on paper, revisiting a poem doesn’t harm it or take away its soul. It just makes it perfect for readers,” advocates the author as he insists that one shouldn’t juggernaut the surfacing emotion in a poem with heavy words while editing. Simple connections appeal more if done profoundly and never fails to add layers to the thought process. In the age of social media and online platforms where the budding poets have gained millions of viewers for their pulp poetry, Sonnet’s works go beyond mere verbal play that seems to define a lot of contemporary poetry. “Poetry is that genre of literature that deals with the actuality of human consciousness. Few words stacked in few lines, don’t allow enough room for thoughts to flourish and would never stand the test of time,” asserts the poet. Adding that a poem infused with multiple layers of thoughts has more to weigh than four lines earning million instant insta-love. So far Sonnet has presented his poetry at many international poetry festivals in Macedonia, Ireland, Turkey, Nicaragua, Sri Lanka, Germany, Hungary, and Slovakia. His writings so far have marked their presence in several publications across Europe, North America, Asia, and Australia and have also been translated into Hindi, Italian, Chinese, Turkish, Slovak, Macedonian, Slovenian, Hungarian, and Arabic. 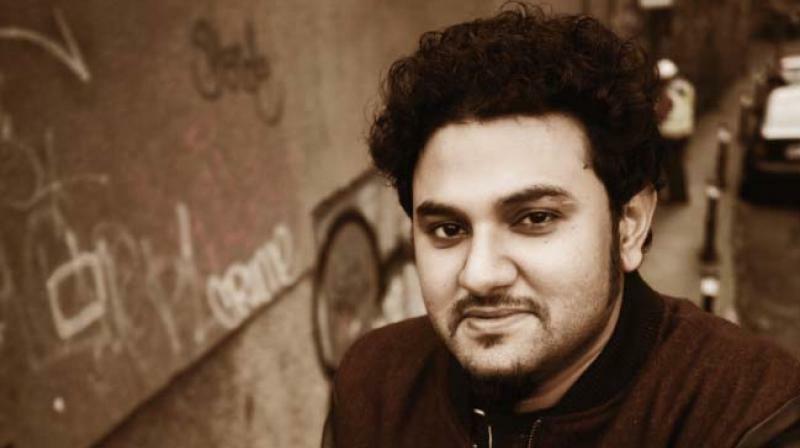 He has also initiated Chair Poetry Evenings International Festival last year in Kolkata that hosted over 16 poets from different parts of the world. When asked if such achievements boast his ego, he smiles saying, “I believe ego can be calamitous for any writer, though I should admit I have never felt how it is like to have a big ego. I feel warmth and peace in staying rooted,” he elucidates. Did you know that Leonardo da Vinci was ambidextrous?